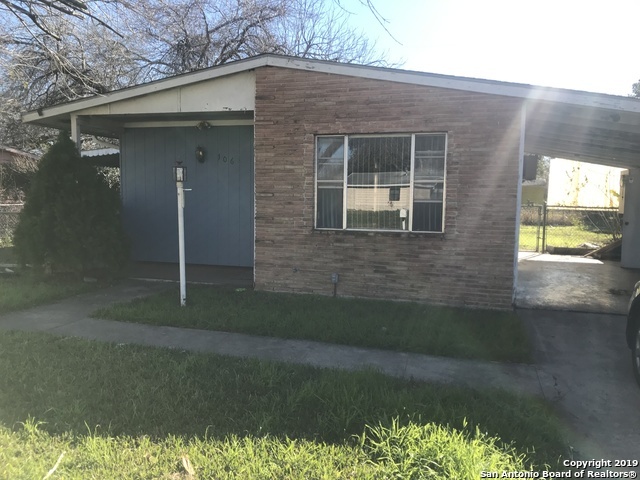 All Lackland City III homes currently listed for sale in San Antonio as of 04/24/2019 are shown below. You can change the search criteria at any time by pressing the 'Change Search' button below. "Wonderful 3 bedroom with one bath ready for rehab or the perfect fixer. Located inside 410, right off SW Military. Close to schools and Lackland AFB (A Training Command for the Air Force) and more. Has a garage shed area just right for a tool shed or fixer upper man cave and an additional patio off dining area for relaxation. Roof has been freshly re-shingled just in time for spring."